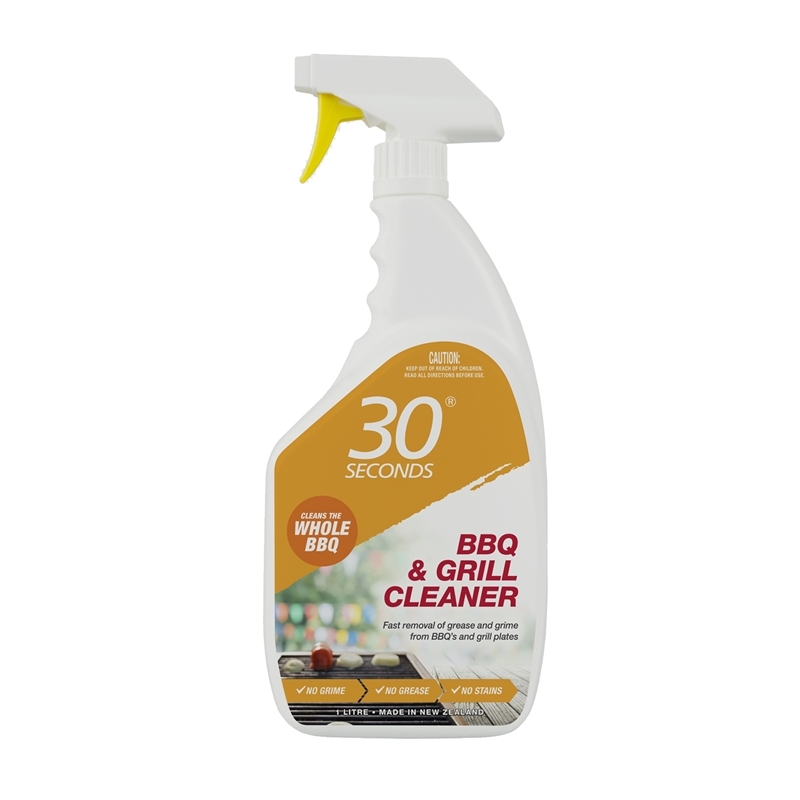 30 Seconds BBQ and Grill Cleaner incorporates a complex blend of surfactants, wetting agents and increased alkaline salts for tough cleaning without the scrubbing. The new generation formulation targets specific areas of concern like animal fats, charred organic matter and vegetable oils leaving surfaces clean and healthy reducing the general dirty and grubby build-up of bacteria. 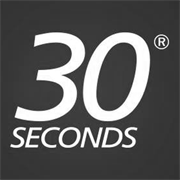 No smelly fumes and simple to use.